1. Rub lemon wedge around jar lip and dip in sugar. 2. 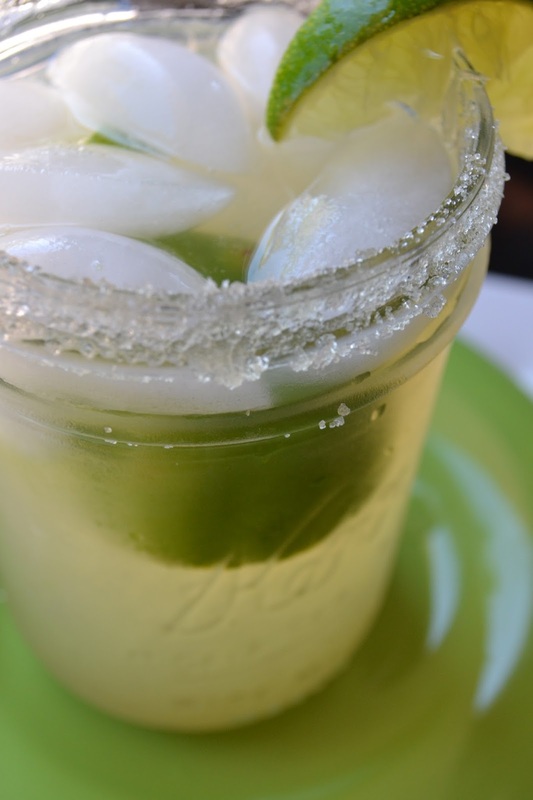 Carefully add fresh lime juice, sugar, ice, and water. This is one of my favorite beverages. It is incredibly refreshing and delightful in the warm Summer months.